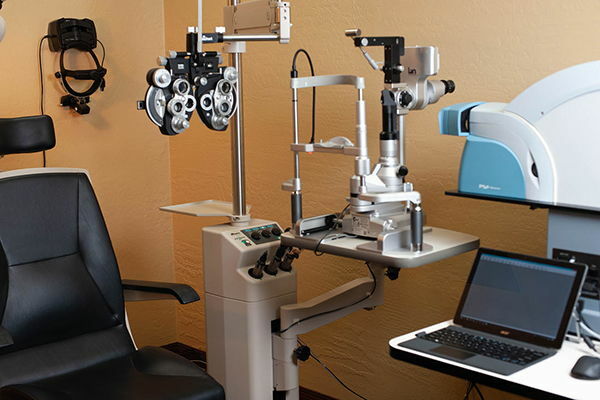 At Arizona Red Mountain Eye Care, our staff is friendly and professional. Our commitment is to provide exceptional customer service to all of our Mesa patients. We take pride in our personalized care and strive to spend the necessary time with each patient to ensure a comfortable experience. 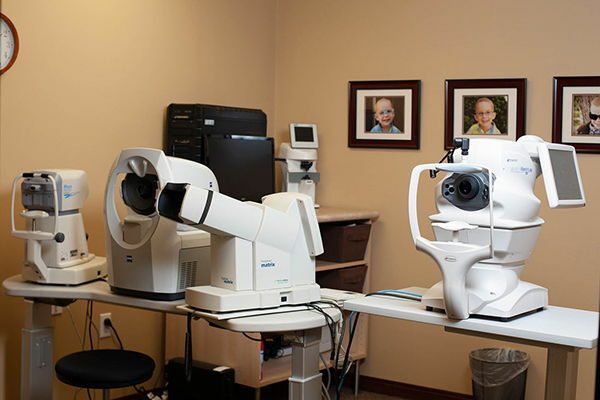 Our Mesa optometry professionals are passionate about providing high-quality care to our family of patients. We focus on providing comprehensive eye exams, a large selection of fashionable eyewear, and the best possible vision care. 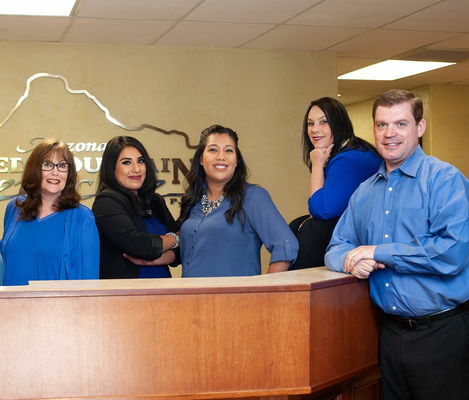 Come in today to meet our Mesa staff and make an appointment. Dr. Olsen enjoys all aspects of the Optometric profession including pediatric eye care, contact lens fitting, disease management, and pre/post-operative care. His philosophy is to spend more time with the patients to ensure they understand what is going on with their eyes and all the options available to them. 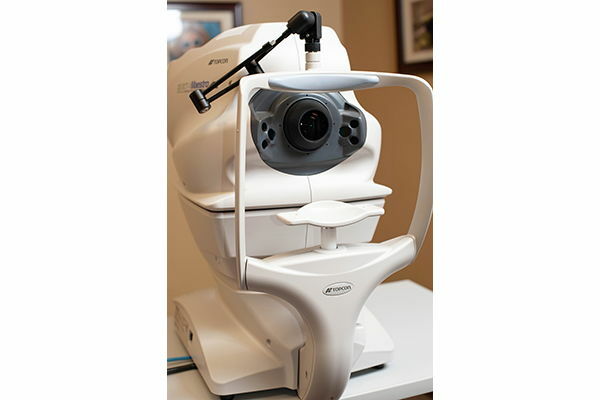 Dr. Olsen is a graduate of Southern College of Optometry, located in Memphis, Tennessee. He is married and has eight children.